When it comes to technical SEO, there are many small changes that you can make to your site, that unfortunately may not be having a significant impact. That’s why it’s important to know which efforts are worth your while, and how you should be prioritizing. 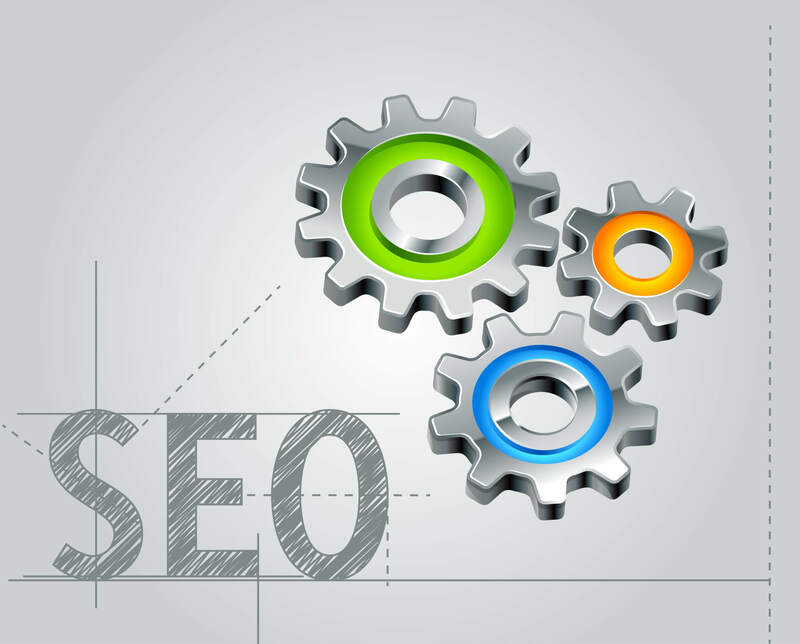 Some of these steps that you’ll take in optimizing for technical SEO will give you the edge in the SERPs to outrank your competitors. Having a site that is easy for both users to navigate, and bots to crawl is crucial. If your WordPress site does not yet have a sitemap, use one of the free plugins to generate an XML sitemap. Once created, be sure to upload to both Google Search Console and Bing Webmaster tools. You’ll also want to check on your internal linking structure. The anchor text should clearly indicate where the link will be taking them, in order to help the search engine better understand your site’s context. If you find any broken links that lead to errors, be sure to remove these. In a world that relies so heavily on our mobile devices, it’s important to make sure your site is optimized for these algorithms. Ensuring that your site is mobile responsive is important in delivering a user-friendly experience. Your keywords should also factor in the increase of voice search, to include more long-tailed keywords. Technical SEO can be a difficult piece of the puzzle to master, as it requires a great deal of back-end work both on and off site. If you want to take your website to the next level and see a difference in your rankings, contact the SEO experts at Boston Web Marketing to help! Fill out an online contact form or give us a call today at 857-526-0096.